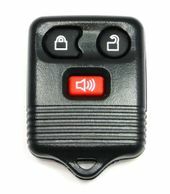 Browse our website for your FORD WINDSTAR remotes. 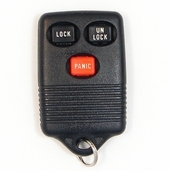 Windstar keyless entry fobs now at affordable prices. 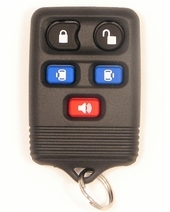 180 day money back guarantee on all remote transmitters. 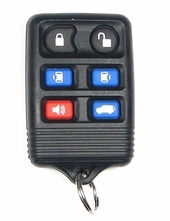 Free remote programming instructions with the purchase of every Ford Windstar key fob control. Call 866-690-4308 toll free.